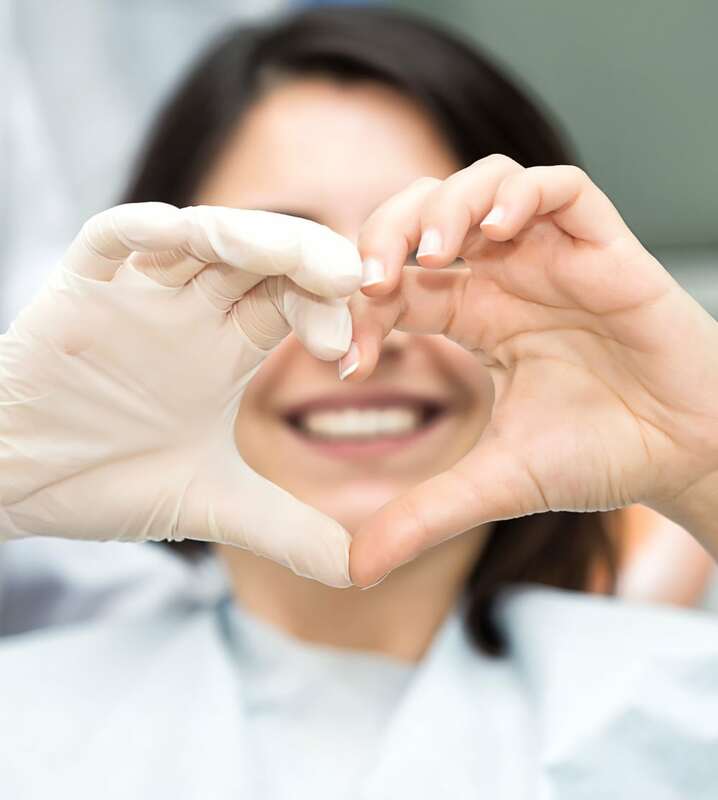 At Family Dentistry of Colorado Springs, Dr. Kazemi and his experienced team remain committed to providing every patient with a healthy, great looking smile that will last a lifetime. Working to help maintain and repair the oral health of our community means a lot for our staff. We feel a tremendous pride in the trust our patients place in us to ensure they stay pain-free and can continue smiling with confidence. If you're looking for a Colorado Springs family dentist, our team at Family Dentistry of Colorado Springs is here ready to help. To help make it easier and more affordable for our patients to receive the outstanding dental care they deserve, we currently accept most major dental insurance plans, including but not limited to: Aetna, Ameritas, Anthem PPO, Unicare PPO Plus Federal, Wellpoint, Assurant PPO/DHA/Sublife, CareIngton Platinum PPO, Care PPO, Cigna Core/Plus/DSA, Delta, Delta Premier, Dentegra, Dentemax, Geha/Connection Dental, Guardian, Humana, MetLIfe, Principal, United Concordia - ADDP (military), United Concordia - TRICARE, United Healthcare, and Medicaid. Our front office staff will do everything they can to ensure patients receive the maximum benefits they are due under their coverage plan. 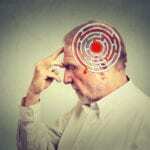 We do ask that patients pay any unpaid portion of their treatment on the day they receive care. We accept cash and check payments, along with Visa and MasterCard. 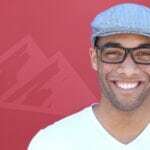 Dr. Ron Kazemi is a proud graduate of the University of Colorado and graduated with Honors from CU Boulder in 2010, where he majored in Physics and Mathematics. 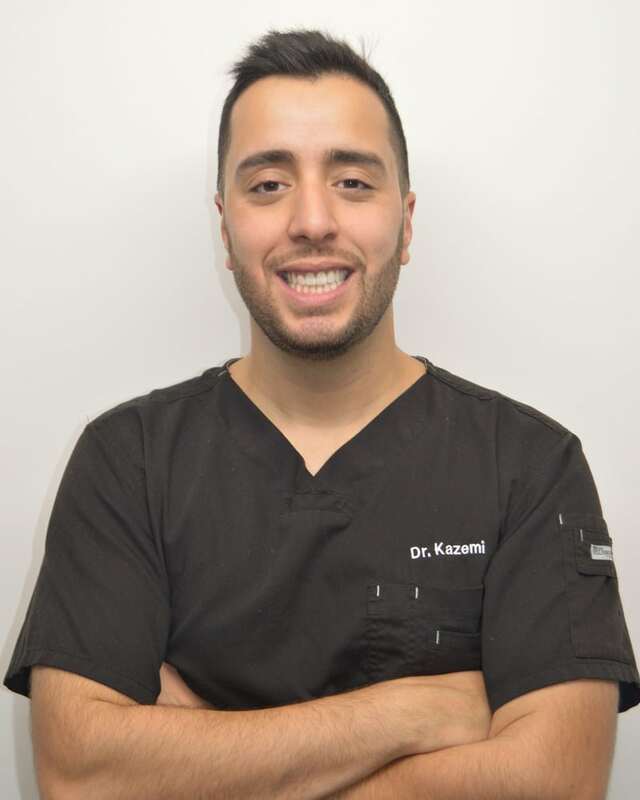 He graduated from the University of Colorado School of Dental Medicine in 2015, and while he was in school, Dr. Kazemi also finished an Advanced Clinical Training program where he performed dentistry in under served and rural areas of Colorado. He also has been part of multiple mission trips to Central and Latin America, where he provided dental work to those in need. When not at work, Dr. Kazemi loves to spend time with his family including their German Shepherd named Rex, who is also the office mascot! Dr. Kazemi's hobbies include skiing, paragliding the foothills of Boulder, and playing golf.